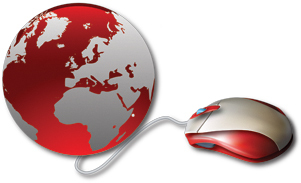 Since forming in 2011, it’s safe to say that we’ve remained very attached to our ‘Mouse and Globe’ logo. It’s one of the few things that have remained a constant throughout the last five years. We’ve refined and improved services, welcomed new staff and moved offices, but the Globe has always been the same. That is, until now. Working with the team at Squegg, we’ve undergone a Tad Web Solutions rebrand. The Globe and Mouse is no more. After all, it’s 2016, a wired mouse is a thing of the past. Now, we welcome a new look. Let us know your thoughts below! Whilst we look different, what we do, how we do it and our customer service is very much the same. We’ve spent time over the last five years to improve what we do and help businesses make the most of their money invested in web design and web development. Our new look doesn’t change that. We’re incredibly proud of our past. With 99% of businesses being new starts, and 246,000 (src: ONS) businesses reported to have closed in the Office for National Statistics’ latest report, we’re keen to work on the future and proud to have not become another statistic. Over time, we’ve moved from a standard web design company into a bespoke web and and software development agency. That’s not to say that we don’t design great websites, but we focus on bettering businesses with software tailored to your requirements. Unique solutions that make your business more manageable. With that in mind, our new logo is built around what we do – bespoke web-based software packages. 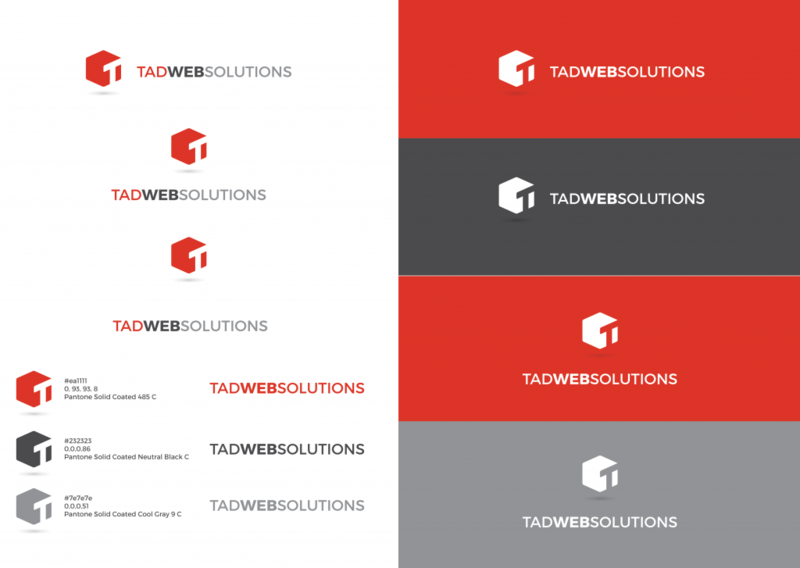 We’ve coincided the Tad Web Solutions rebrand with our fifth birthday, which you can read more about here. As we move from a new company into an established digital agency in Teesside, we needed a modern brand appearance to reflect that. We’re immensely happy with the outcome from the team at Squegg. We’re confident that this branding can accurately reflect our business for many years to come. We’re looking ahead to the future eager with anticipation. Teesside is a thriving area and there’s so many great businesses for us to collaborative with and help going forward. 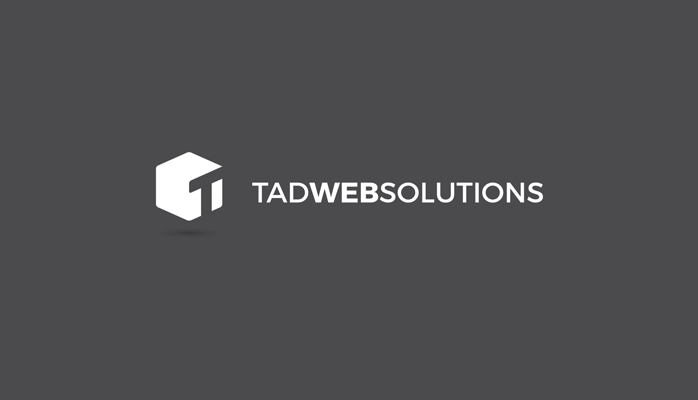 With that said, if your business is looking to make the most of the web to better your business and improve your presence online, Tad Web Solutions are an established agency in Teesside here to help you.